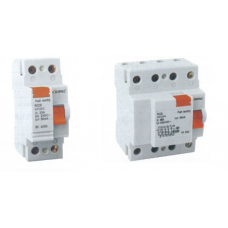 Surface mounting plastic enclosure (IP66)Isolator (ON/OFF)Model No.Current (A)PoleRated Operating Vo..
* Adjustable time-delay, ambient light* Automatically move detection* Performance stability* Day/nig.. Surface mounting Stainless Steel Enclosure (IP66)Isolator (ON/OFF)Model No.Current (A)PoleRated Oper.. 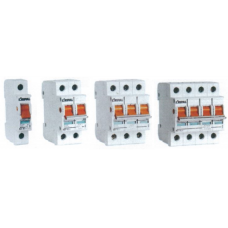 The product is the new energy saving switch adopted integrated circuit and the good sensitivity dete..